(c) 2003 All astro photo images are copyrighted. They may not be used or reproduced without explicit written permission from the authors. 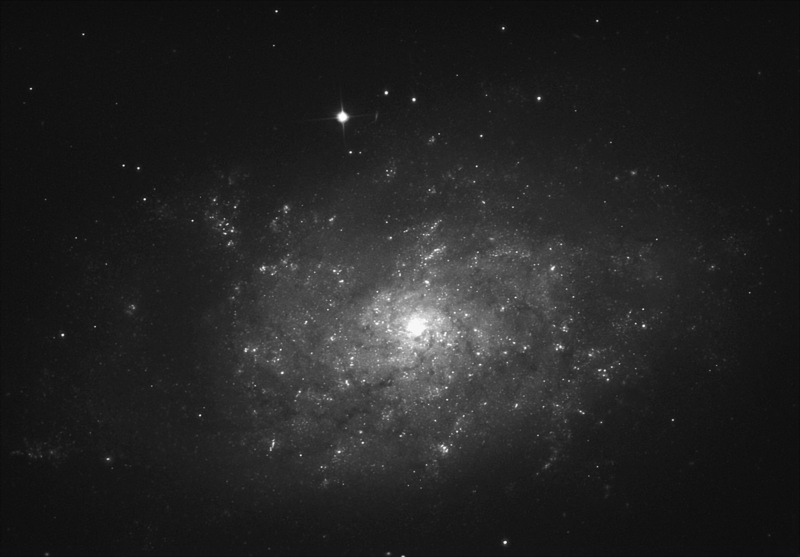 Seeing (FWHM): For luminance:1.4"-1.5", for R,G,B: ~2.4"
BTW: NGC 7793 is of type Sd(s)IV, which is not very common in the universe. CCDSharp and DDP were used to get the shown result. 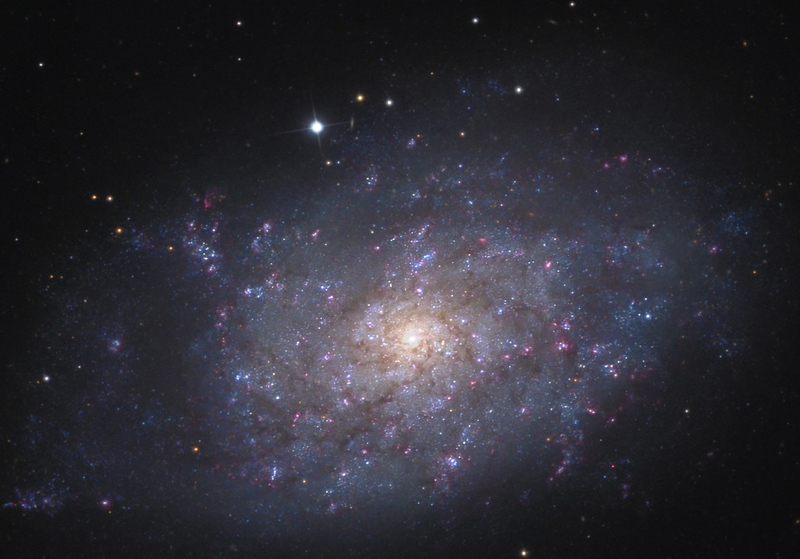 Nebebei: NGC 7793 ist vom Typ Sd(s)IV, der nicht gerade häufig im Universum vertreten ist. CCDSharp und DDP wurden für das hier gezeigte Ergebnis benutzt.